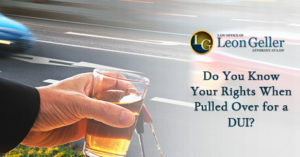 Home » Blog » Do You Know Your Rights When Pulled Over for a DUI? Do You Know Your Rights When Pulled Over for a DUI? Being arrested for a DUI (driving under the influence) is serious in every state throughout the U.S., including Maryland. According to arrest statistics from the FBI, there were almost 20,000 DUI arrests in the state of Maryland in 2011. Of the large number of people arrested, very few actually hired a skilled criminal defense attorney, and as a result received large penalties. Some of the most common included having their license suspended for up to three years and serious jail time for 3rd-time offenders. Knowing your rights during a DUI stop is the best way to help reduce the consequences you face. Requesting your license and registration: This is done to check for any outstanding warrants, to see if your license is suspended, and to see if the vehicle is stolen. “Have you been drinking?” After checking your license, the officer is going to return and ask if you have been drinking. You have the right to not answer any questions. Whatever your response may be, it is always a good idea to be polite. You can be arrested if the officer suspects intoxication. Sobriety tests: A sobriety test may then be given. You don’t have to take this test, and there are no negative consequences for your refusal. You don’t have to provide any personal information, besides your registration and license. All the sobriety tests are optional. Taking a breathalyzer is optional. However, a refusal will result in an increased license suspension because of the implied consent laws in Maryland. If pulled over for a minor traffic violation, then you should stick to this initial reason for being pulled over. An officer must also have reasonable suspicion to request any type of sobriety test. They should not request that you take a breathalyzer if they don’t have this. You also have the right to ask the officer why you were pulled over. If there is no reason for an officer to suspect you for drunk driving, you should refuse the sobriety tests and not answer their questions. While you may still be arrested, you will have a stronger case if you stick by the original reason you were pulled over. If they did not pull you over due to a suspicion of drunk driving, make sure you don’t incriminate yourself. 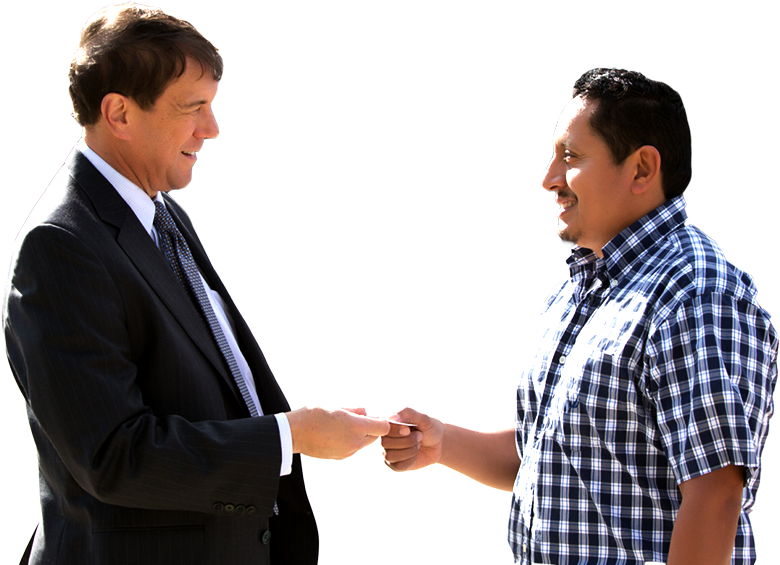 If you are arrested for a DUI in Maryland, regardless of if you had been drinking or not, hiring a criminal attorney for help is the best course of action. Contact the Law Office of Leon A. Geller to learn more. please contact the Law Office of Leon A. Geller or call 301-309-8001 to set up a free criminal defense consultation today.